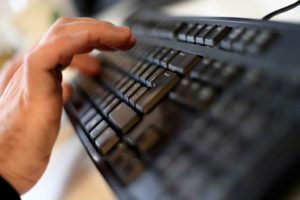 According to a recent report by Russian newspaper Kommersant, Kaspersky Lab representatives confirmed to the Associated Press that one of their top cybercrime investigators was arrested in December 2016 and is being charged with treason. Ruslan Stoyanov, the head of Kaspersky Lab cyber security investigations unit, was arrested by Russian law enforcement alongside Sergei Mikhailov, a chief Russian FSB intelligence officer. Sergei Mikhailov is the former deputy head of FSB’s information security department. Reports indicate that Stoyanov’s arrest could be related to investigations into Mikhailov. The aforementioned Russian newspaper reported that the investigations are centered on funds that were allegedly sent to Stoyanov by foreign entities with ties to Mikhailov. Stoyanov is being prosecuted for aiding a foreign organization or state in accordance with article 275 of the Russian criminal code, with some sources stating that the hacking investigator is being held at the Lefortovo prison – an infamous prison that was used by the KGB to hold political prisoners in the Soviet Union era. It is important to note that Kaspersky Lab has been quick to distance itself from this incident. Kaspersky Lab is an industry leader in internet security and is one of the most successful cyber security companies in protecting people’s data from cyber attacks. 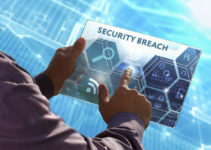 A representative of the company reiterated in an email statement that Ruslan Stoyanov’s case was not in any way related to the cyber security company. 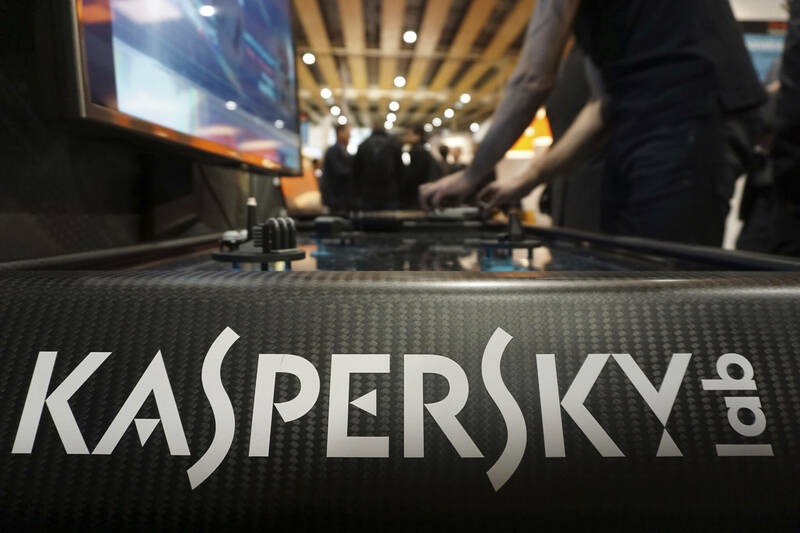 The representative emphasized that Kaspersky’s hacking investigations unit would not be affected whatsoever by these recent developments. This statement indicates that Stoyanov is under investigation for alleged crimes committed before his time at Kaspersky Lab. Ruslan Stoyanov started working for Kaspersky Lab in 2012; during his employment at Kaspersky, Stoyanov was in charge of the team that assisted organizations in investigating hacking incidents and related data breaches. This team also helped organizations recover from the said hacking incidences. Stoyanov has a significant list of accomplishments as a hacking investigator prior to his move to Kaspersky Lab. According to a report by Forbes, Stoyanov worked in the cybercrime unit of Russia’s Ministry of Interior for six years (2000 – 2006). 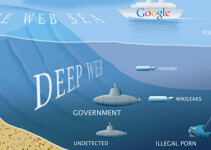 He has been in the middle of every big investigation and arrest of internet criminals in Russia in recent times. During this time, he served as the lead hacking investigator in a case against a hacking organization. The hacking organization, in that case, was responsible for Distributed Denial of Service (DDoS) attacks on betting vendors in the UK. Stoyanov was influential in the arrest of the individuals behind this hacking scheme, who ended up netting around $4 million USD. He was also instrumental in the Lurk gang case. He helped the Russian government in this major hacking investigation, which led to the arrest of 50 people involved in fraud against local banks. It is highly likely that the details surrounding this case will remain private or low-key due to the sensitive nature of the allegations. 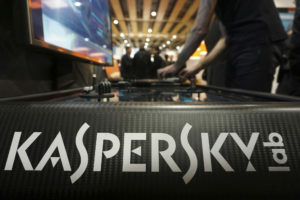 Kaspersky Lab has come under fire from the US government for reported ties to the Russian government in the past. Kaspersky CEO and founder Eugene Kaspersky has always denied such claims. The arrest of a top Kaspersky official seems to support his stance. Currently, there are sentiments in the US that the investigations are somehow related to the US election hacking allegations. This is not good news for Russia, as the country has been accused of involvement in the hacking of Western organizations and governments several times in the past few years.